Why is it essential to keep challenging your brain? 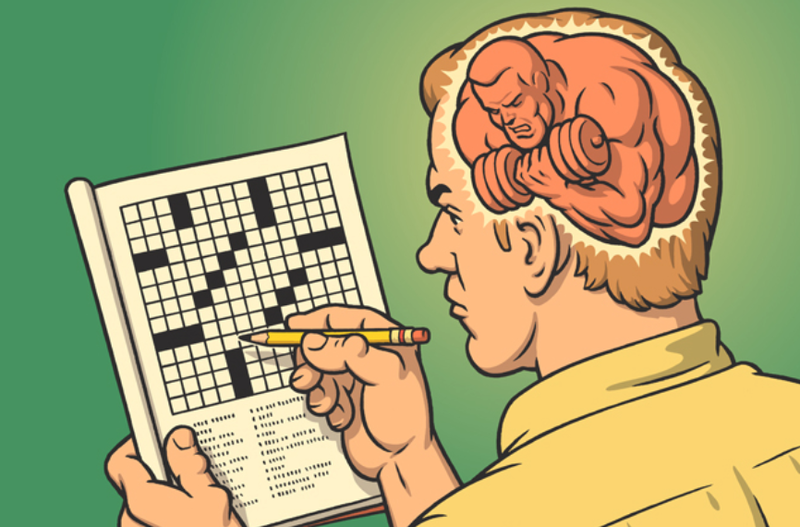 Setting aside the reality that puzzles, learning a new language, or generally anything we find difficult can be annoying and frustrating, challenging our brains helps delay cognitive decline. In laymen’s terms, it helps your memory. We all can relate to the feeling of forgetting what we were about to do, or losing our train of thought mid-sentence. The reality is, this usually gets worse as we age, however memory lapses can occur at any time. According to yourbrainmatters.org when we challenge our brains, we actually help build new brain cells. This in turn increases your brain function and lowers your risk of dementia. Many people are fortunate to have jobs that keep them mentally active. Other people have jobs that don’t require much mental effort at all. Regardless of our occupation, we all know the temptation of mindless activities in our personal lives. If it is between watching the new season of Daredevil or practicing our Spanish, we usually choose the former. While this sort of mental break can be a good thing, it’s just as important that we make challenging our minds a life priority. And who said that using our iPhone always has to be for Instagram of Facebook? Modern technology has made it possible for us to carry puzzles in our pockets. Apps like Duolingo, Word Search, and Lumosity can be used to improve your memory regardless of where you are. So, here’s a challenge – learn to increase your level of complex mental activity. In other words, enjoy that episode of Daredevil, but make sure it’s preceded of followed by something that challenges your brain.